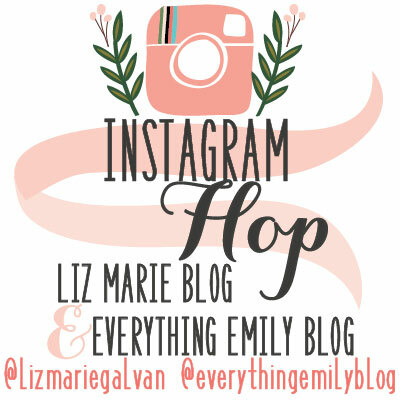 As you all know by now, I LOVE Instagram, so I was thrilled when the beautiful ladies of Liz Marie Blog and Everything Emily asked me to join them as co-host of their weekly hop. 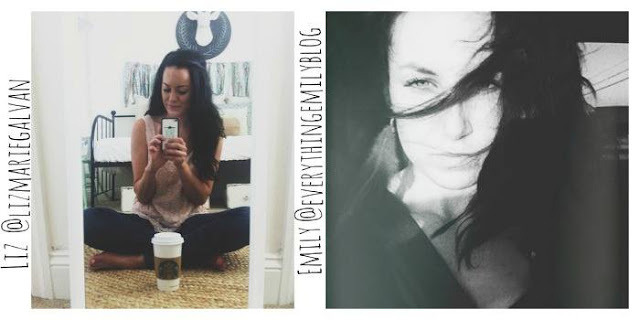 Also co-hosting this week is Jen of Blissfully Ever After. 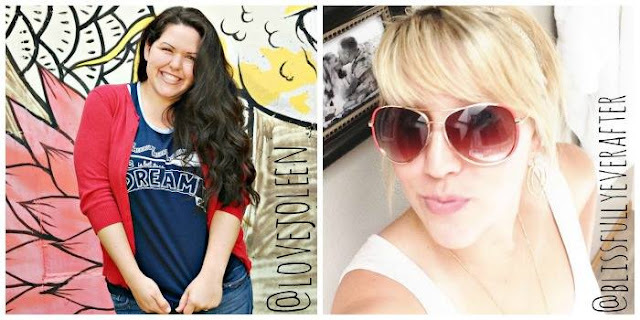 In all my years of blogging, this is my first time participating in a link up, and I am so excited to meet new instafriends! 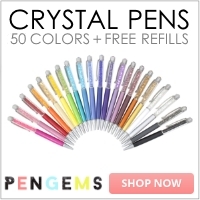 Follow the simple steps below and have fun!